A native of Montana, but for the last decade Carter has enjoyed the wilderness of New York City. After receiving a BA in economics from Amherst College, Carter completed the Meisner Training Program at Belltown Theater Center. From there he studied for three years with Gary Austin, founder of The Groundlings, while also training at The Actor’s Center. 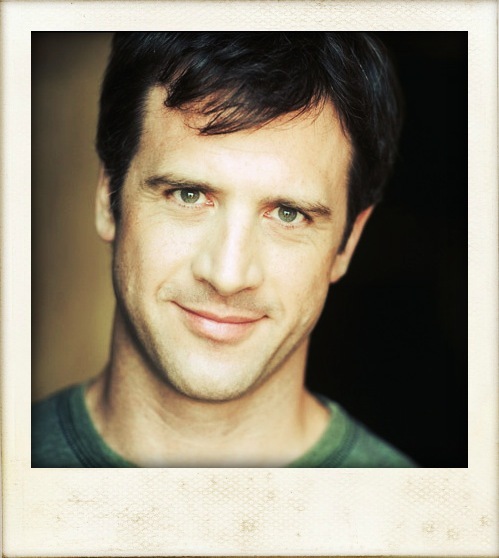 He began improvising in Mr. GAD’s and has performed at UCB, The Pit, and TheaterSports. As a comic he has appeared on dozens of Vh1 shows, such as MOST EMBARRASSING MOMENTS and GREATEST REALITY TV MOMENTS. His television appearances include BLUE BLOODS, ROYAL PAINS, LAW & ORDER, KINGS, Z ROCK, KIDNAPPED, CASHMERE MAFIA, and AS THE WORLD TURNS. A few favorite big screen credits are THE UMBRELLA MAN, THE MANSION, DADDY, THE ELEVATOR, THE REBOUND, CHOOSE, TOOTHBRUSH, POST MORTEM, WHITE FACE and INHERITANCE. On Broadway he understudied Doalty in the Gerry Hynes directed production of TRANSLATIONS (Biltmore Theater). Other theater credits include JOHNNY ON THE SPOT (Theater at St. Clement), SIN (Abingdon Theater), BASED ON A TOTALLY TRUE STORY (Manhattan Theater Club), HAMLET (Paradise Factory) and the long running hit WHO KILLED WOODY ALLEN (Triad Theater). On the web, Carter is the co-creator of the acclaimed web presence Killin’ It with Paul Crik. Carter has over forty commercials to his credit as well, there’s a good chance he’s sold you something.